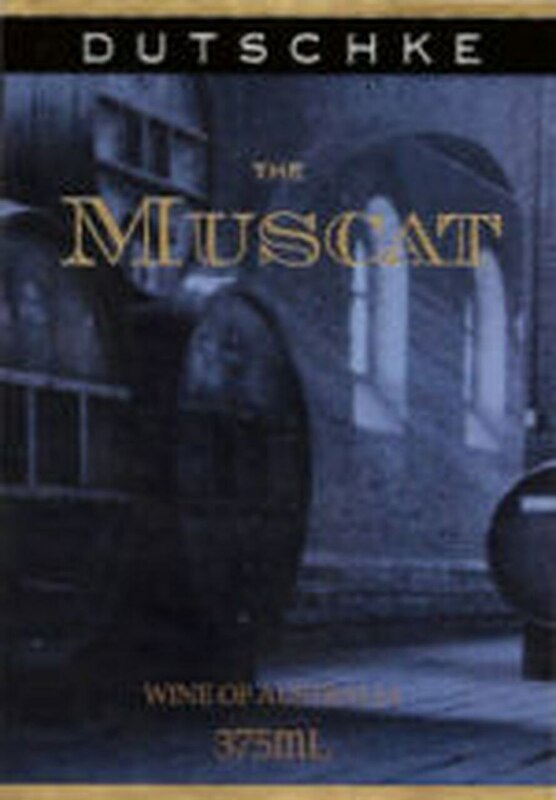 The non-vintage Muscat possesses a deep amber color in addition to a sweet nose of caramel, butterscotch, and roasted nuts. Fine acidity provides uplift to its enormously endowed flavor profile. This unctuous, captivating, heady concoction reveals a smorgasbord of aromas and flavors. It will probably hold for 7-10 days after opening.